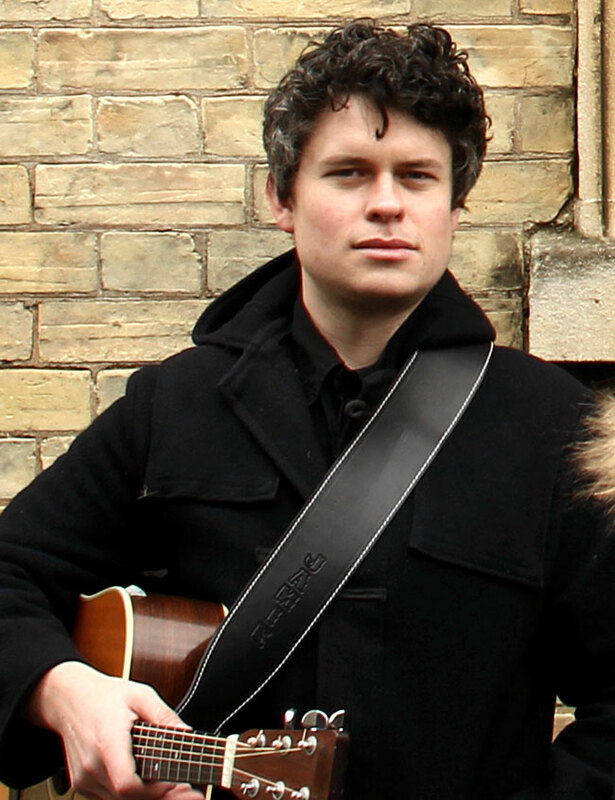 Jamie is a multi-instrumentalist with many years of musical experience having performed with many varied ensembles. From playing trombone for brass band and orchestral work, right through to playing drums in rock bands. Since graduating in 2007 from Leeds College of Music with a degree in Music Production, he has primarily worked as a guitarist / singer on the folk music circuit as part of an acclaimed duo with fiddle player Katriona Gilmore. This has led to many prestigious performances and accolades, most notably touring with folk rock legends Fairport Convention, appearances at Cambridge and Cropredy folk festivals and two BBC Radio 2 Folk Award nominations. He also played as part of traditional folk band Kerfuffle (with performances spanning the UK, Sardinia, Germany and Normandy) and is currently involved with a new traditional project – ‘The Dovetail Trio’ alongside Rosie Hood and Matt Quinn. On top of his performance work, Jamie has done extensive educational work with a broad range of people and age groups. This has involved leading Samba projects with primary schools, team building workshops with young offenders, singing with nursery children, music and movement workshops with elderly people and much more.